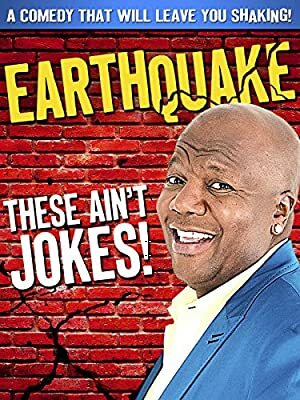 These Aint Jokes depict Earthquake’s unique voice, uncommon appeal and a sense of sensibility that will make the brilliant feel dumb. Nothing is off limits. This comedy special will have you wanting more of Quake.